Add MLS Listings To Your AgentCarrot Sites! Attention AgentCarrot members – Now available. 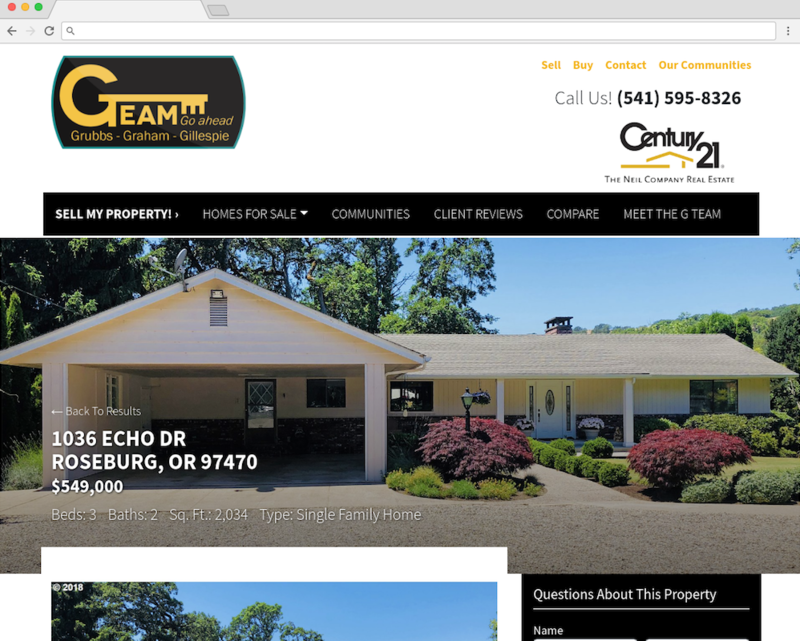 Real estate website templates with IDX! Learn more about IDX below. Either way, house listings tug on the visitor’s attention and encourage them to spend more time on your website. After analyzing 948,286 visitors to our Carrot customer websites over a three month period, a compelling fact revealed itself: the longer someone spends on your website, the higher chance that they’re going to convert. The average session duration of converters was 6:39 and the average session duration of non-converters were only 1:25 — a whopping 471% difference. Still, most people leave a website in just under a minute. Unfortunately, that doesn’t give them much time to convert. So how does IDX integration help solve this dilemma? With listings on your website, people spend more time browsing and less time bouncing, increasing the chance that they’ll become a paying customer. It’s not a complete solution. But it’s a simple strategy for keeping visitors right where you want them — on your website. Plus, visitors expect to see house listings on your real estate agent website. You don’t want to disappoint them. 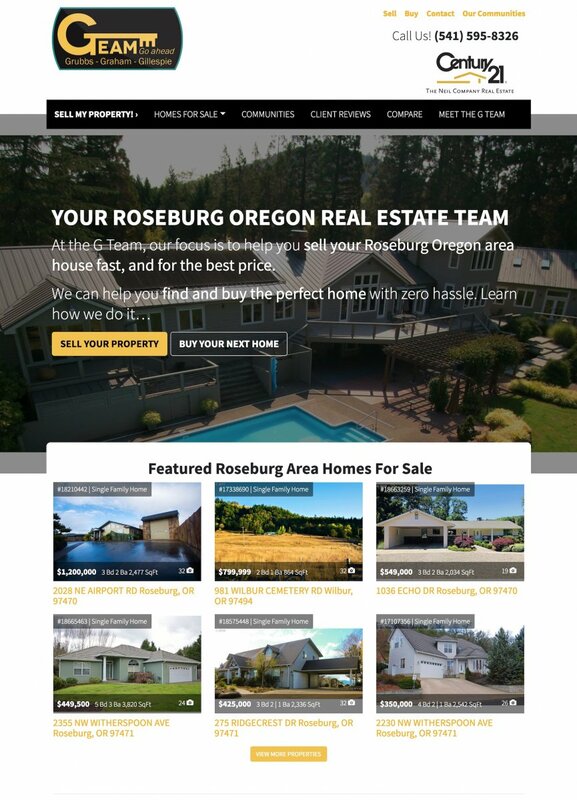 Not all real estate website templates with IDX are equal. Some real estate IDX providers allow you to “list” — if you can call it that — houses on your website… except that the listings aren’t really on your website. Instead, with these low-level tools, the IDX integration sends people to another MLS site to view the listing — which, of course, kind of defeats the purpose of IDX in the first place. Ideally, you want to use an IDX-integration tool for your website that has the following four features. Visitors should be able to search natively on your website for house listings in your area of operation. Visitors should be able to view each house listing on your own domain as an individual page, rather than traveling to a 3rd party listing website. The entire experience should be seamless. You don’t want visitors to feel like their viewing someone else’s listings, photos, and house descriptions on your website. You want them to feel as though each listing is unique to your business. You should be able to easily choose properties to feature on your website using the IDX integration. Carrot’s real estate agent websites with IDX include all of the above features. That way, you never fall behind the competition. And on the fourth point, no house sells like a featured house. More than likely, you’re busy enough contacting prospects, answering questions, and meeting with customers to show them houses. Frankly, you don’t always have the time to create a listing on your own. With IDX integration, you can simply choose a website to feature and, in just a few clicks, that property is on your front page. If nothing else, IDX saves you time. Add IDX Service Now!30 Day Money Back Guarantee!